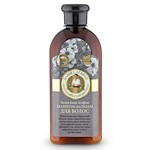 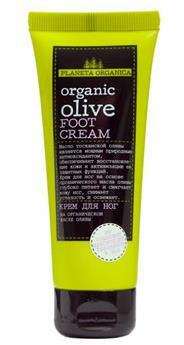 A gentle foot cream based organic Tuscan olive oil softens and nourishes, moisturizes skin of the feet. 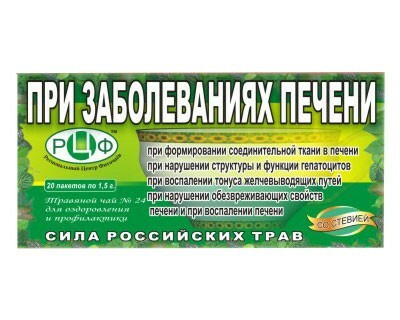 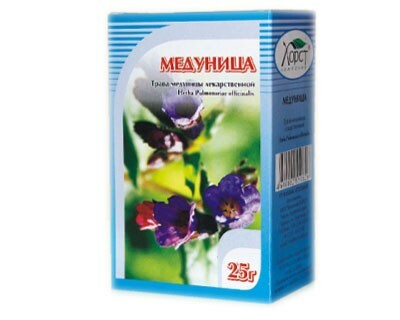 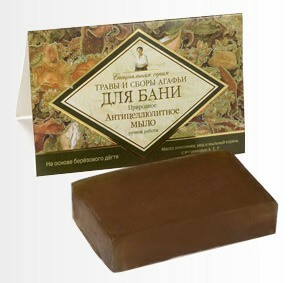 Has a refreshing calming effect, relieves irritation and fatigue. 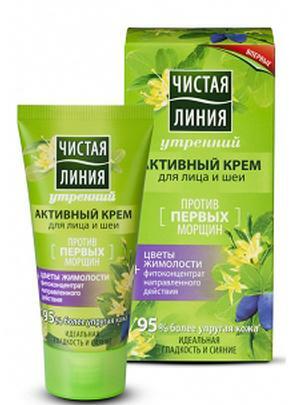 Prevents the formation of calluses and corns.